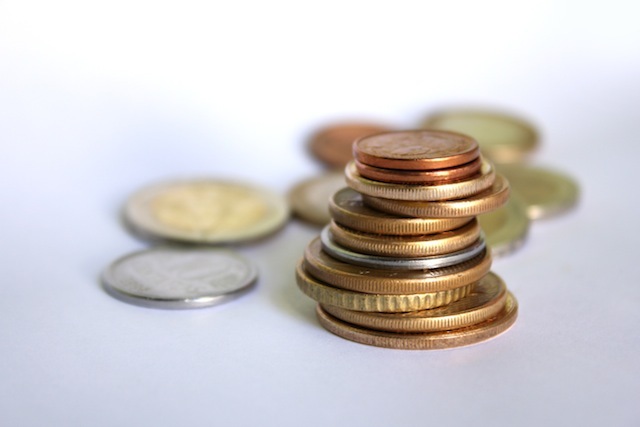 Share the post "Save money while shopping by having cash on you"
However, I have found that there is a very simple and effective way to keep me in check. And that is good old fashioned cash. Whenever I go out with a credit or debit card, it is easy for me to overspend. I can just add things to my cart and when I get to the cash register, I can just purchase whatever I feel like buying. But none of those extra items were on my list and by the time I get home, I forgot what I wanted to do with half of them. Cash is different though. I usually have a good idea of what a product costs. 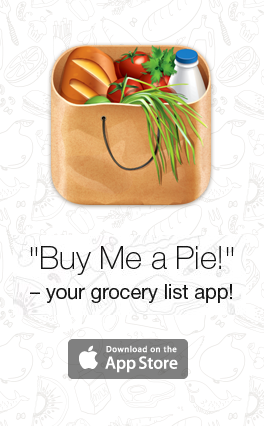 If I want to remember, I just add it to the name on my “Buy Me a Pie!” app. That way, I can easily see what the total cost will be for whatever it is that I am buying that day. I then roughly count the money, making sure there is enough, but not so much that I am sure I can buy extra’s. By doing this, I save money on my shopping as I cannot get more than I had planned before. But I also save time as there is no need for me to pay attention to any other items than were on my list. I know it costs a little bit of time, but once you have gotten the hang of this, you will develop an ability to quickly estimate the total cost of your shopping list without breaking out the calculator. And then there is time and money left to do fun things.